Sean Spicer wasn’t there this year, mercifully, but there were still a lot more conventional things of note to be found at this year’s Katsucon. Namely, a ton of A++++ cosplay from folks from not only across the United States, but around the world. 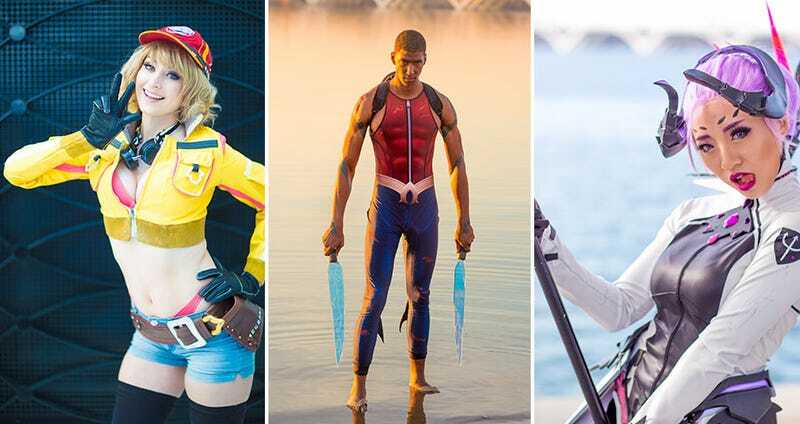 While we’ve already seen a bit of Katsucon, there are around 15,000 people heading there every year, so there’s a lot more to the show than some Overwatch underwear. Below you’ll find a selection of images and videos taken at the show by Mineralblu.